Here at the Grammar Chic blog, we talk frequently and passionately about the need for small businesses to invest in custom content creation—and okay, we’ll admit it: It may seem like a bit much. We understand that business owners and entrepreneurs have plenty on their plates as it is; devoting time and resources to content creation may seem, initially, like a needless overcomplication of your daily business operation. Thus, with this post, we’d like to simply remind you of why all of this matters—to refresh your memory regarding some of the major benefits of content creation. There are five, in particular, that we’ll herald as being reason enough to invest in content development! First, there is brand awareness—which may seem a little too soft and unquantifiable at first, but in reality is essential for any business. Simply put, you’re not going to grow your company if nobody is aware that you exist. You’ve got to establish your brand’s voice in the marketplace, to get your name out there where customers and clients are, and to ensure that your brand is associated with positive values. The best way to do that—the only way to do that, we would argue—is to craft content and distribute it on blogs, social platforms, websites, and press releases. Content creation also helps with lead nurturing. When you make content creation a priority, it means that, at every step of the sales process, your leads are being educated about the how and the why of your products—ultimately, about the benefits those products can offer. Good content can also help guide leads through the sales process, steering them toward an email sign-up or a landing page. Customer retention is another big one. Say that a customer does business with you, and is sufficiently pleased with the experience that he or she likes your company on Facebook, or starts following your blog. Regular content updates ensure that you’re keeping your name in front of that customer, and regularly reminding him or her of the value you offer—making repeat business and ongoing customer loyalty far more likely. 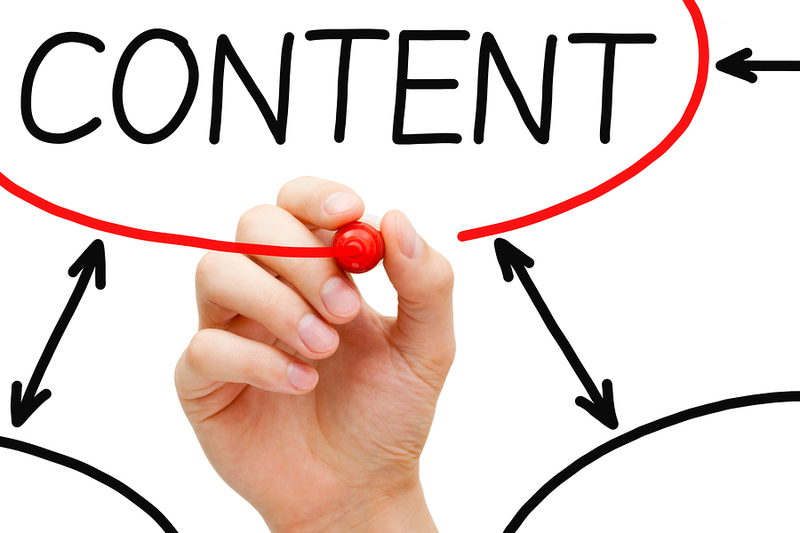 Content creation can also be a form of customer service. Ongoing customer education, in the form of FAQs, product demos, and how-tos, can make the entire customer experience far richer and more satisfactory. Finally: Good content proves value. Educational content shows that you know what you’re talking about—that you not only have mastery over your field, but also that you’re prepared to share that mastery with customers, in a way that benefits them. Is content creation a big commitment? Absolutely—but it’s also a worthy investment. It’s important to either work on content creation on your own terms, or else to outsource it to the pros—and as far as that goes, the Grammar Chic team stands ready to assist! Contact us today at 803-831-7444, or check out grammarchic.net for more information.